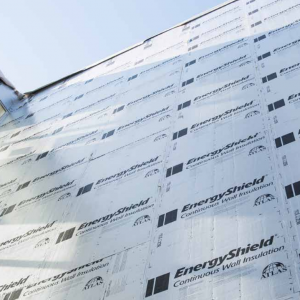 Natural-Therm® 2.0 IBW/IBS is a two-component spray-applied rigid polyurethane closed cell foam insulation system. 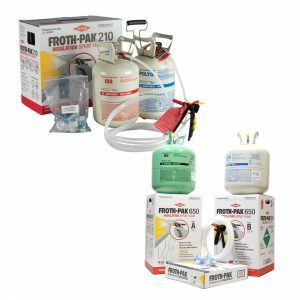 Natural-Therm® 2.0 IBW/IBS is specifically formulated using a zero Ozone Depletion Potential (ODP) blowing agent that meets the stringent E-84 fire performance testing with a CLASS I rating. 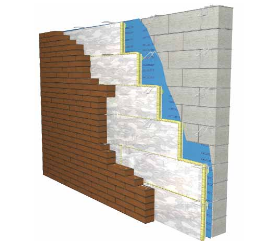 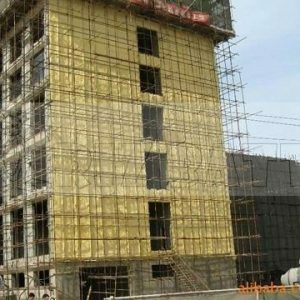 Natural-Therm® 2.0 IBW/IBS provides thermal insulation for the interior or exterior of the building while acting as an air barrier to improve the perfor-mance of the building envelope.